This Dell EqualLogic power supply, 94535-01, GCT8P, RS-PSU-450-AC1N, 75213-01, 94535-02, 94535-03 & 64362-04B, is compatible with the PS3000, PS4000, P5000, PS6000 & PS6010 model arrays. Whether you’re upgrading your Dell EqualLogic storage system or simply looking for a replacement power supply, we have what you need. If you don’t see the part listed that you’re looking for, please use our Contact Us form; as we have many parts in inventory that are not listed. Please note that all Dell EqualLogic power supplies, systems and parts are used / refurbished, and backed by a 60 day warranty. The Dell EqualLogic power supply for the PS3000, PS4000, P5000, PS6000 & PS6010 goes by part numbers 94535-01, GCT8P, RS-PSU-450-AC1N, 75213-01, 94535-02, 94535-03 & 64362-04B. 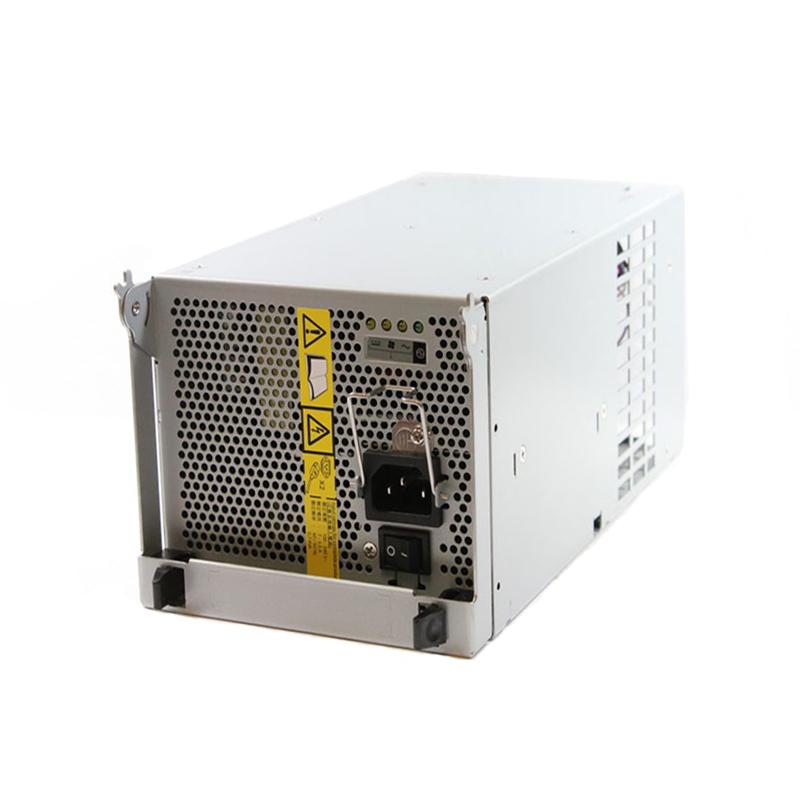 EqualLogic parts 94535-01, GCT8P, RS-PSU-450-AC1N, 75213-01, 94535-02, 94535-03 & 64362-04B are all a 440W, hot swappable power supply. Had a PSU go out on our EqualLogic PS3000E. Ordered this and was able to replace it easily. Great speed of service.